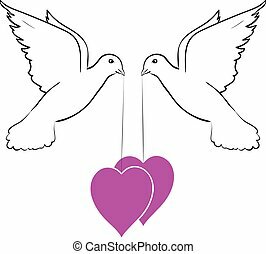 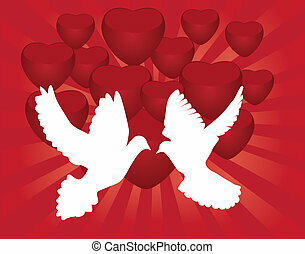 Doves and hearts. 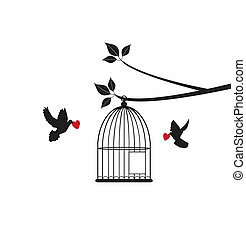 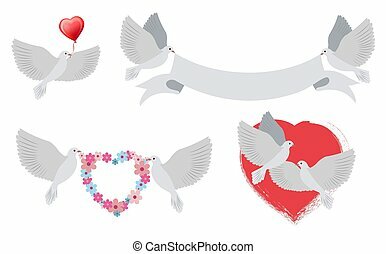 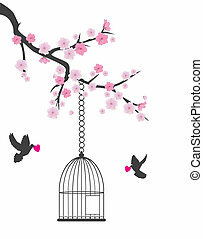 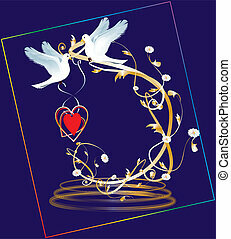 Abstract illustration for a decoration with hearts and birds. 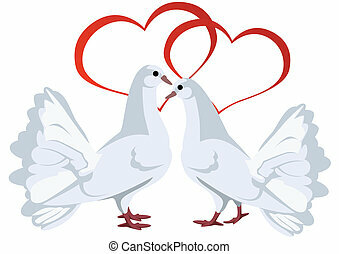 Two hearts and two white doves. 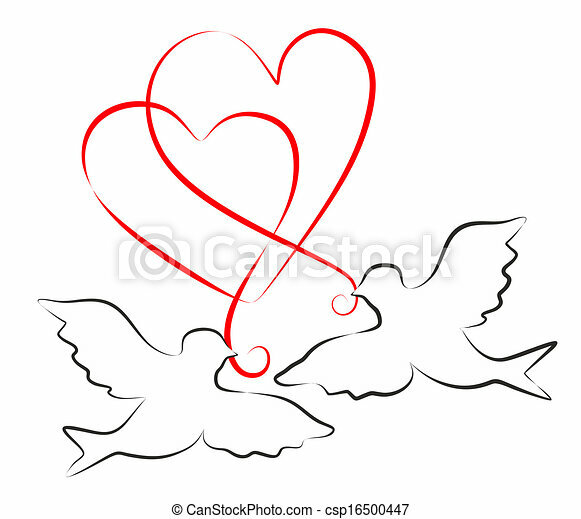 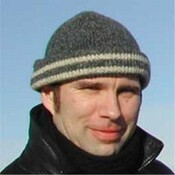 The illustration on white background. 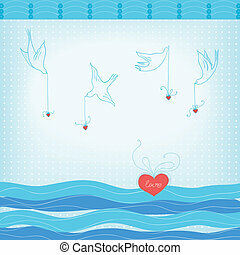 Happy Valentines day card with angel, doves and hearts. 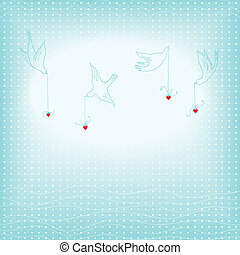 Flat icons for Valentines day. 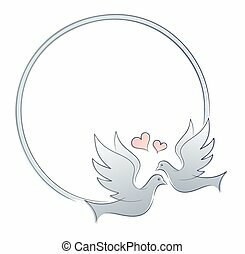 Round frame with doves and hearts. 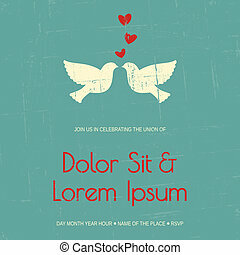 Vintage wedding invitation template with doves and hearts. 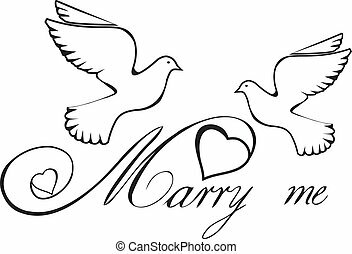 Elegant wedding invitation template with doves and hearts.